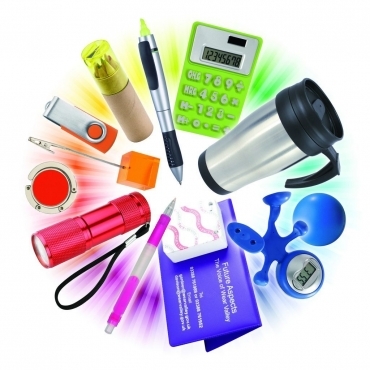 There are endless possibilities with promotional items. Stay in touch with our sales reprensentative to learn the lates trends in marketing materials that we have for you to promote your business. 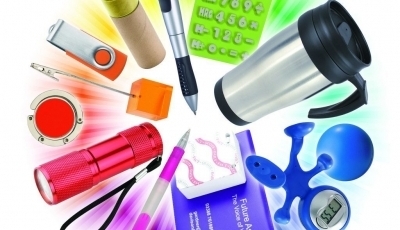 Below you can browse part of our catalog. If you don’t find what you are looking for please do not hesitate to call us. Turn around time: 10 - 15 business days after proof approval.